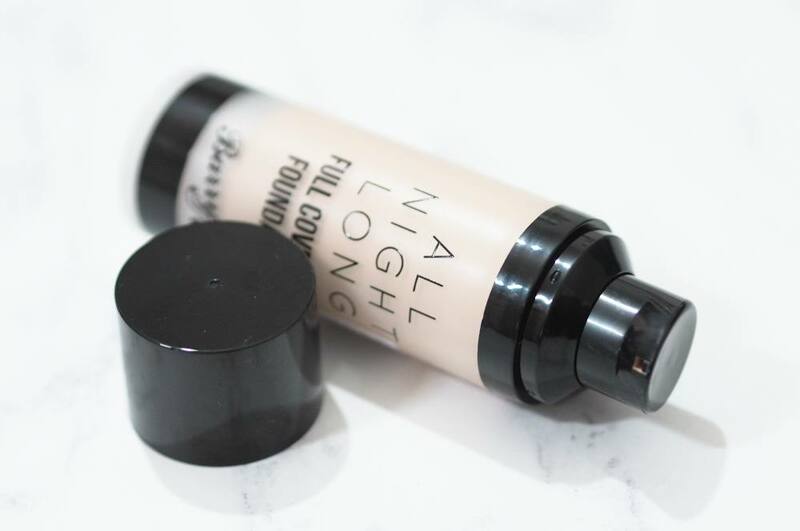 One of my best beauty discoveries of 2018 is without a doubt the Barry M All Night Long Full Coverage Concealer in Milk as it’s the palest concealer I’ve ever found in the drugstore, and the formula is amazing too. Seeing as I loved the concealer so much, I decided I had to try the Barry M All Night Long Medium Coverage Foundation Stick but the formula wasn’t on par with the concealer and the ‘Milk’ shade in the foundation stick was darker than the concealer. I spotted the Barry M All Night Long Full Coverage Foundation on the Superdrug website and bought the Milk shade hoping it was as good as the concealer. 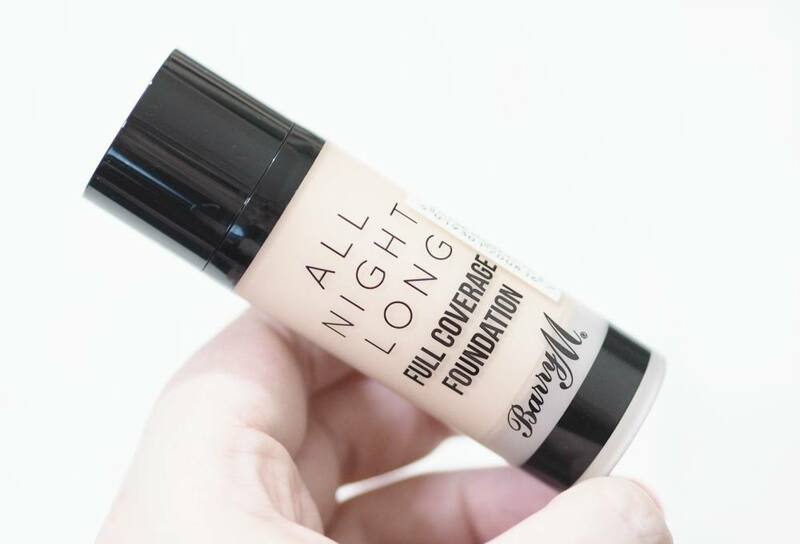 The Barry M All Night Long Full Coverage Foundation is £7.99 whilst the foundation stick is £6.99. The foundation is packaged within a clear plastic tube with a pump, and there are a total of fifteen different shades. The palest skintone shade is Milk but they’ve just introduced a pure white shade too; Chantilly which is only available via the Barry M website and the whole range is vegan. 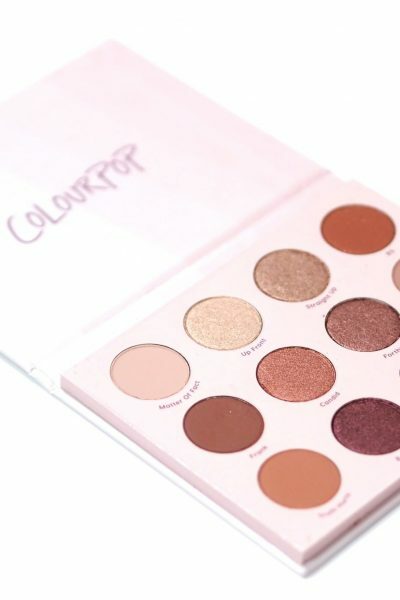 I really hate foundations which oxidise on the skin, especially as the palest shade within a foundation range rarely matches me anyway so I can’t afford for the shade to darken once applied so the anti-oxidising claims really appealed to me. The Barry M All Night Long Full Coverage Foundation in Milk is darker than the Milk shade of the Concealer just like the stick foundation version which is so annoying. 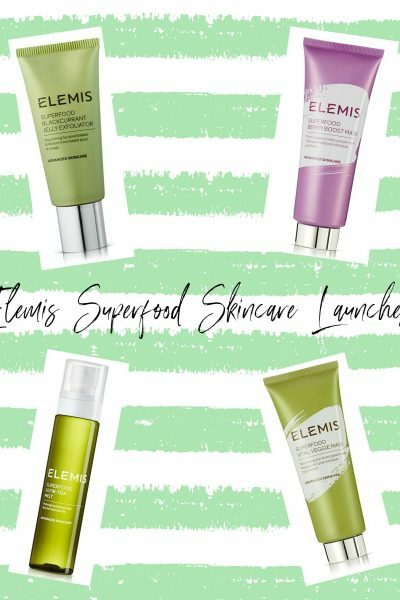 Why can’t brands be consistent with their products?! Three products all called Milk, should all have the same shade?! The concealer is the palest, this liquid foundation is the second lightest and the stick version is the darkest of the three. I have to blend my foundations with a white foundation mixer almost every time anyway, but sometimes a foundation formula just isn’t worth the extra hassle but I really like the formula of this foundation. I do unfortunately disagree with the non-oxidising claims as it does deepen once applied to the skin, but I ensure I mix a little more white mixer to compensate for the inevitable darkening. When applied to the skin, the foundation has a really lovely blurring effect which I didn’t expect, and you can see the lines on the back of my hand being blurred. It’s absolutely not a full coverage foundation, if anything it’s light to medium but it looks really nice blended with my BeautyBlender. 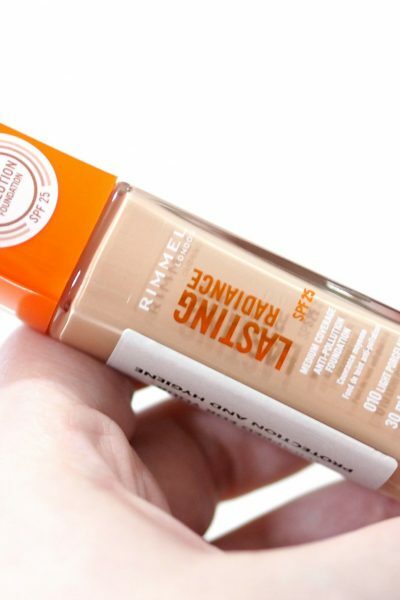 The formula actually really reminds me of the Revolution Pro Foundation Drops, as it makes my skin look like ‘skin’ and it’s forgiving on my dry patches, but I do wish it offered fuller coverage as I bought it assuming it was a full coverage foundation. 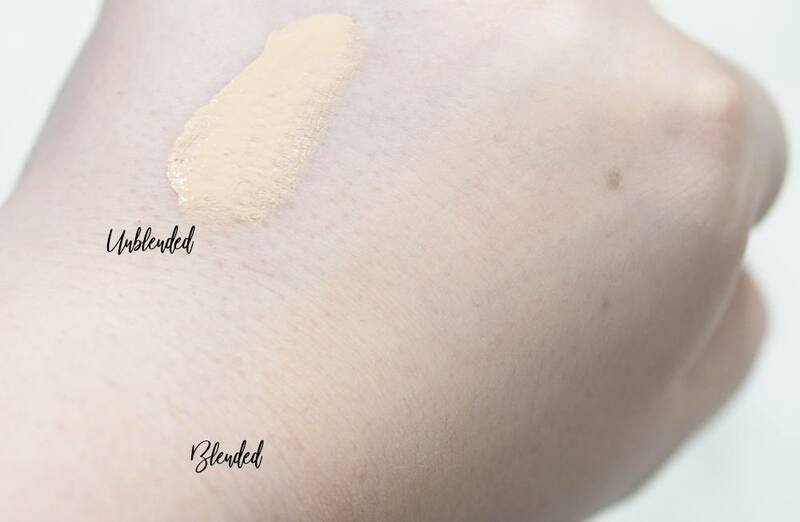 I really need to get Chantilly once it launches at Superdrug or Boots as I bet it’ll be perfect for blending with ‘Milk’ to lighten the shade without altering the formula too. Have you tried any of the Barry M All Night Long range yet?